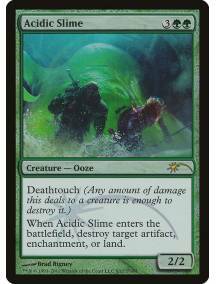 Acidic Slime - carta avulsa original Magic the Gathering Coleção: Friday Night Magic 2012 (f12) bor.. 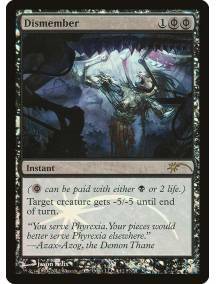 Ancient Grudge - carta avulsa original Magic the Gathering Coleção: Friday Night Magic 2012 (f12) b..
Avacyn's Pilgrim - carta avulsa original Magic the Gathering Coleção: Friday Night Magic 2012 (f12) ..
Despise - carta avulsa original Magic the Gathering Coleção: Friday Night Magic 2012 (f12) borda: p..
Dismember - carta avulsa original Magic the Gathering Coleção: Friday Night Magic 2012 (f12) borda:.. 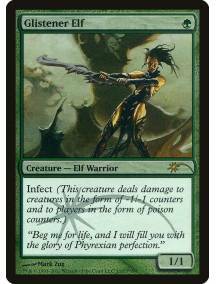 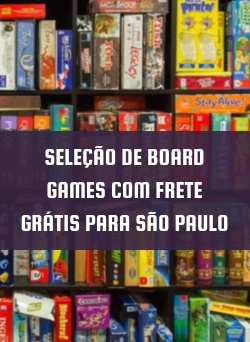 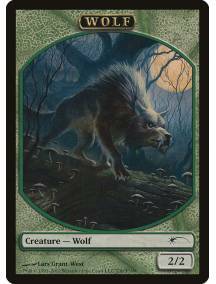 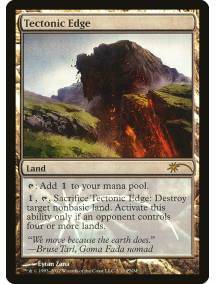 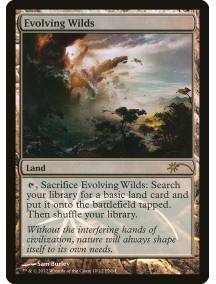 Evolving Wilds - carta avulsa original Magic the Gathering Coleção: Friday Night Magic 2012 (f12) b.. 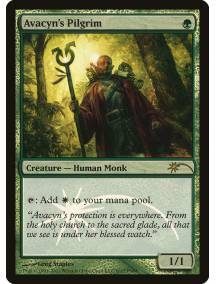 Forbidden Alchemy - carta avulsa original Magic the Gathering Coleção: Friday Night Magic 2012 (f12)..
Gitaxian Probe - carta avulsa original Magic the Gathering Coleção: Friday Night Magic 2012 (f12) b..
Human // Wolf - carta avulsa original Magic the Gathering Coleção: Friday Night Magic 2012 (f12) bo.. 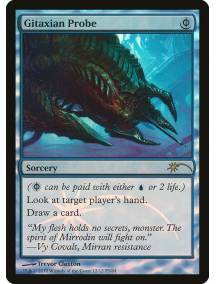 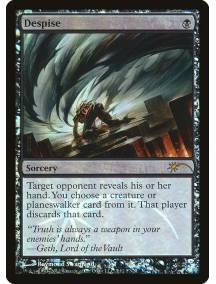 Lingering Souls - carta avulsa original Magic the Gathering Coleção: Friday Night Magic 2012 (f12) .. 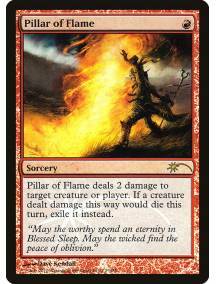 Pillar of Flame - carta avulsa original Magic the Gathering Coleção: Friday Night Magic 2012 (f12) ..
Tectonic Edge - carta avulsa original Magic the Gathering Coleção: Friday Night Magic 2012 (f12) bo..